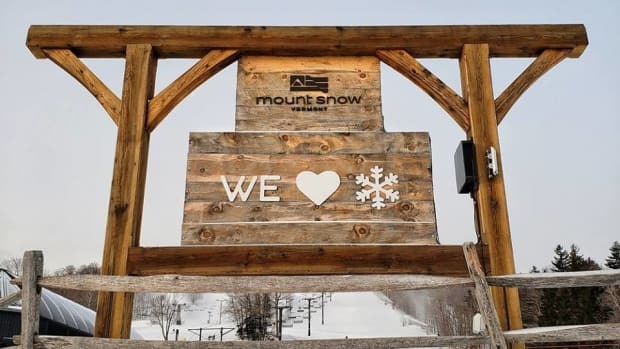 &apos;Tis the season for holiday parties and since we are all about sharing this special time with the kiddos, we are hosting a Handmade Holiday Party. 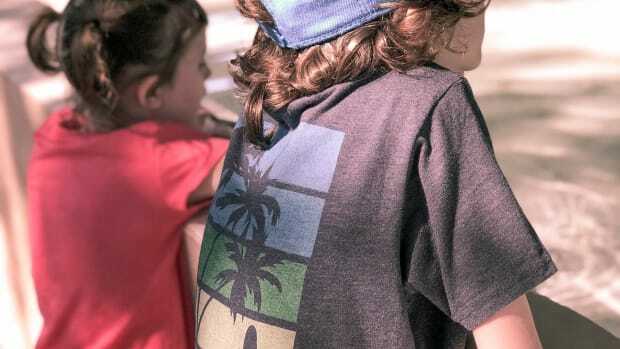 Instilling in children that every gift doesn&apos;t have to be bought at the store is an important life lesson that will turn them into creative, caring, and conscientious individuals. 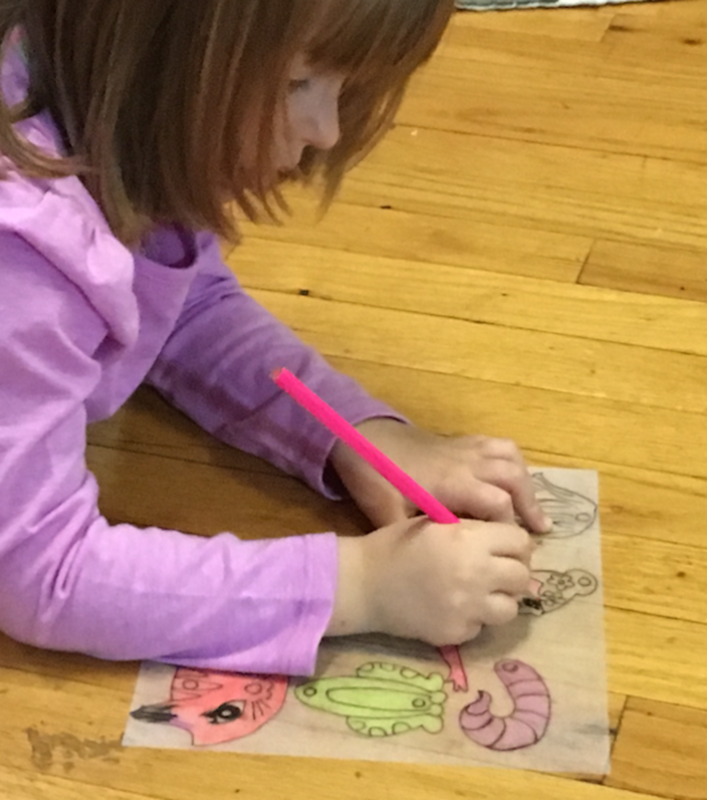 Providing kids with the necessary tools to create beautiful gifts that they are proud of is what our Handmade Holiday party is all about. 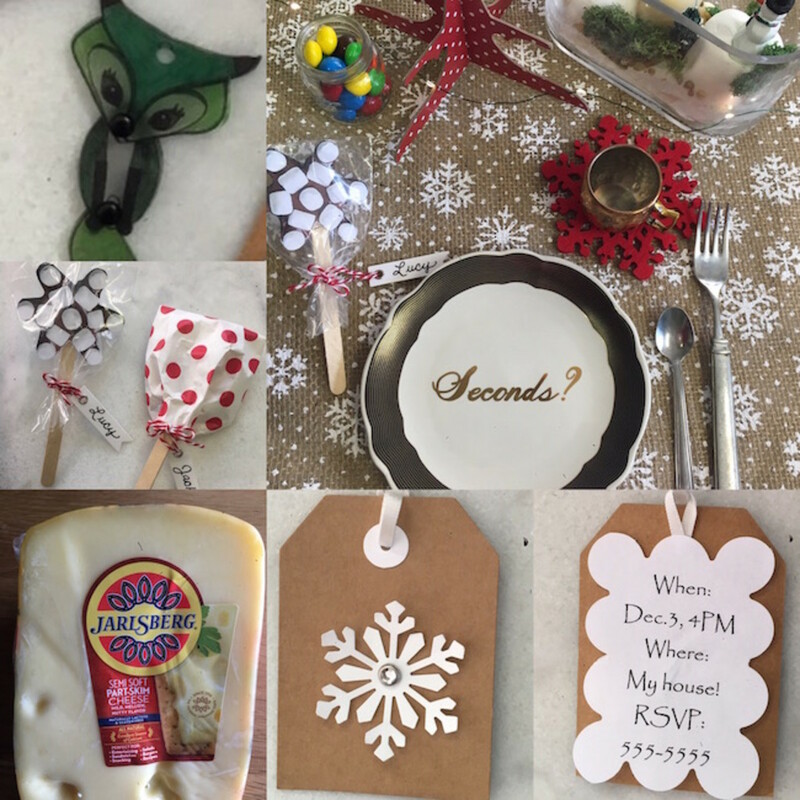 We are sharing the behind the scenes as we prepare for our holiday gathering. 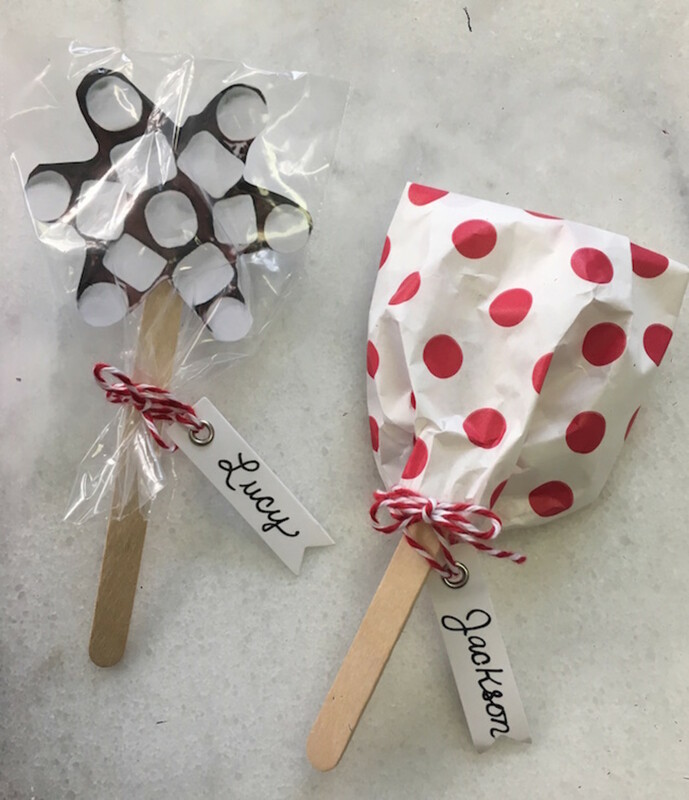 We created our own party favors with Foodstirs, crafted our own gifts with the help of Klutz books and made scrumptious puff pastry swirls with cheese from Jarlsberg. Our partners for this Handmade Holiday --Foodstirs, Klutz, and Jarlsberg Cheese--are dedicated to providing quality items to inspire your children and I can&apos;t wait for you to see what we created. First, we needed to make some favors for our guests. Insert Foodstirs. How many times have you wanted to get your kiddos into the kitchen? But, perhaps you don&apos;t know how. Maybe they&apos;re a little too young or you don&apos;t have a kitchen that can facilitate their "helping". 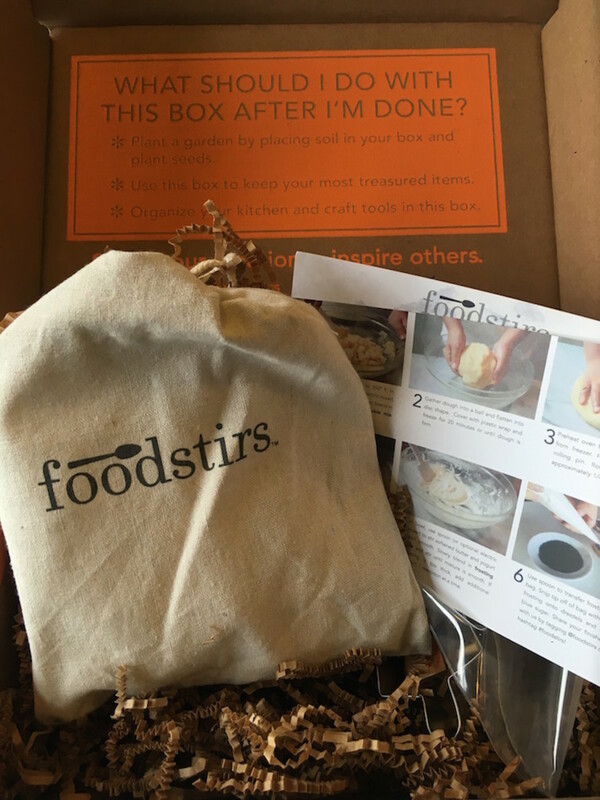 Foodstirs is a culinary lifestyle brand that offers convenient, delicious and healthier ways to bring families together in the kitchen. 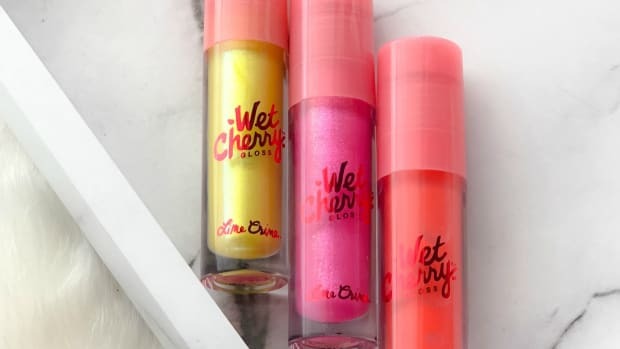 Their mission is to make baking fun and easy. 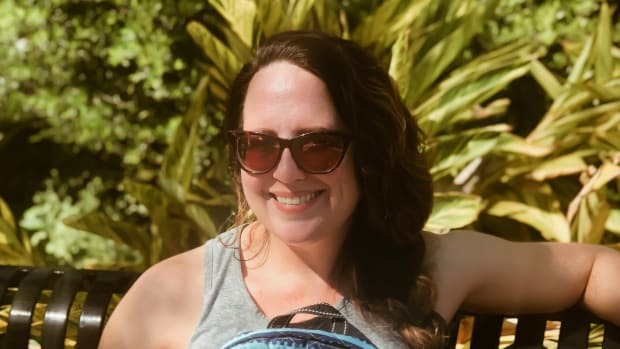 It&apos;s also about turning a mutual love for baking into products that not only deliver easy hands-on culinary fun but also products that are high quality and amazingly delicious. 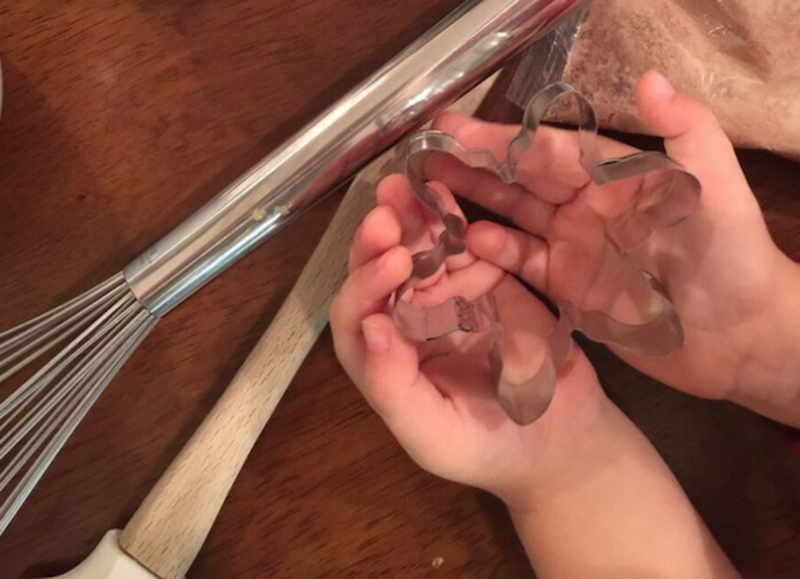 Our little baker couldn&apos;t wait to get his hands on the adorable snowflake cookie cutter. 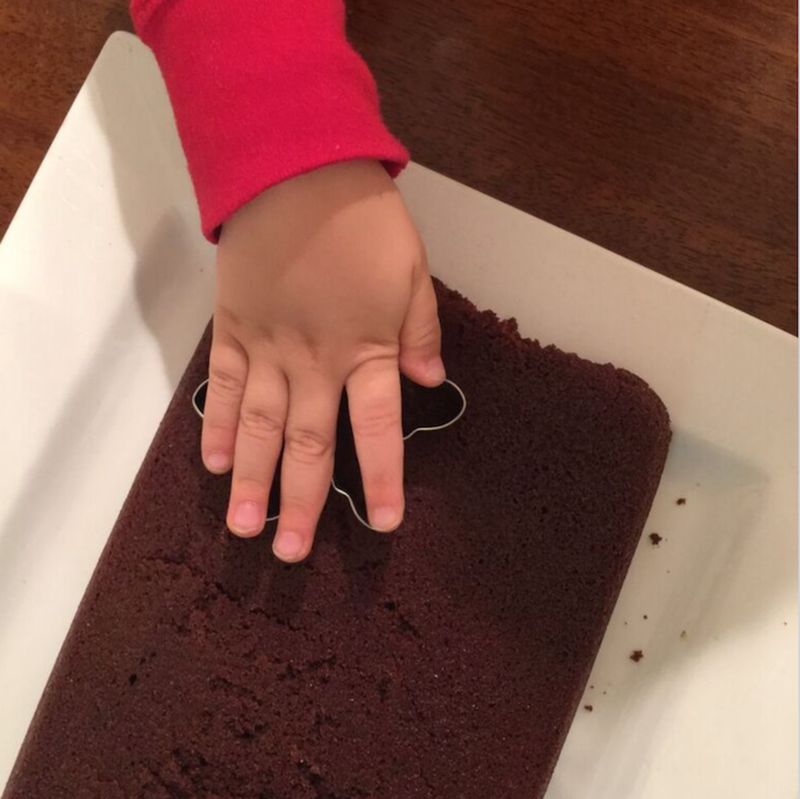 He loved getting right into the fun by using the cookie cutter (by himself!) and then decorating his creations. I&apos;m pretty sure the decorating was his favorite part. It was a toss-up between chocolate chips or marshmallows, but I think the white stuff won. 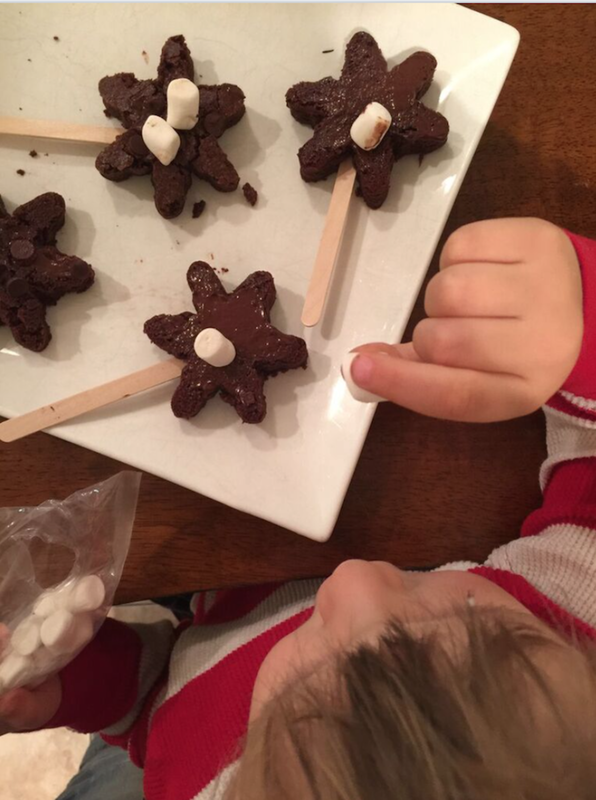 These Snowflake Brownie Pops were so fun to make and were the perfect party favor for all our guests. After we wrapped them up (you can use paper bags like these or cellophane ones), we attached tags with the names of our guests on them. 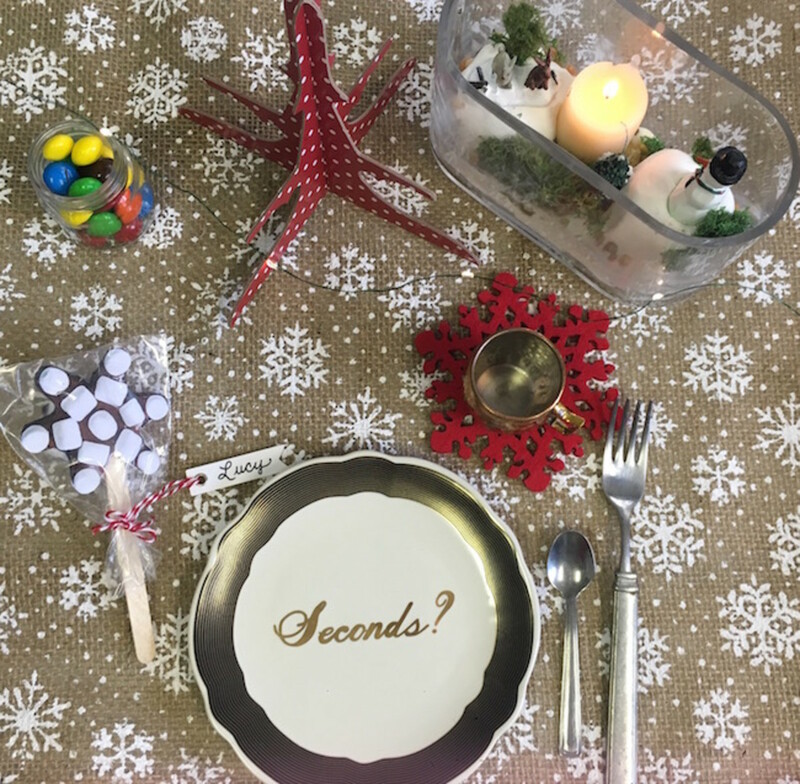 Our snowflake party favors made the perfect place setting for our table. We also added tiny mugs for hot chocolate, a DIY snow terrarium, and some battery operated lights. Then it was time for us to get crafting. We devised a "nice" list and then came up with gifts we wanted to make for each person. We got out our KLUTZ books and got to working. 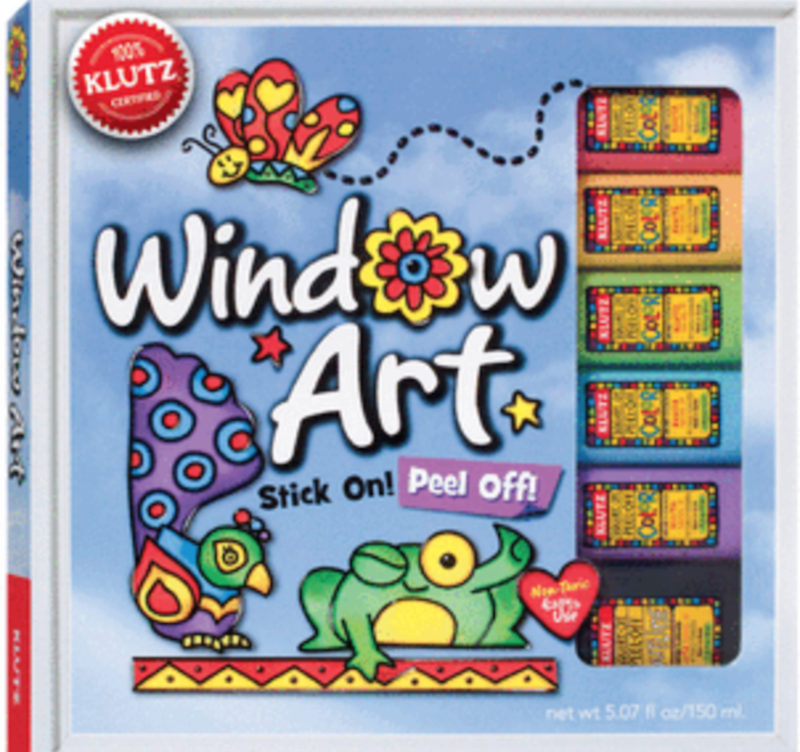 I grew up with KLUTZ books: from juggling to knitting, to face painting and paper twirling, I was a KLUTZ kid through and through (and an actual klutz. My parents used to say that I was a hazard---to myself.) KLUTZ makes creating gorgeous gifts so easy, you&apos;ll wonder why you hadn&apos;t been using their materials all along. Lastly, we knew we needed snacks that both the kids and adults would enjoy. 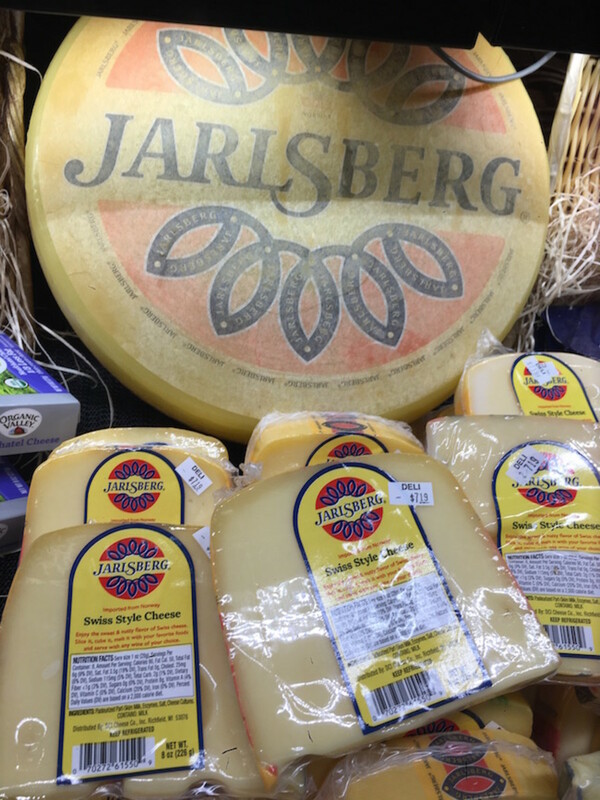 Jarlsberg cheese has an incredible array of options and a ton of inspiring recipes to go with it. 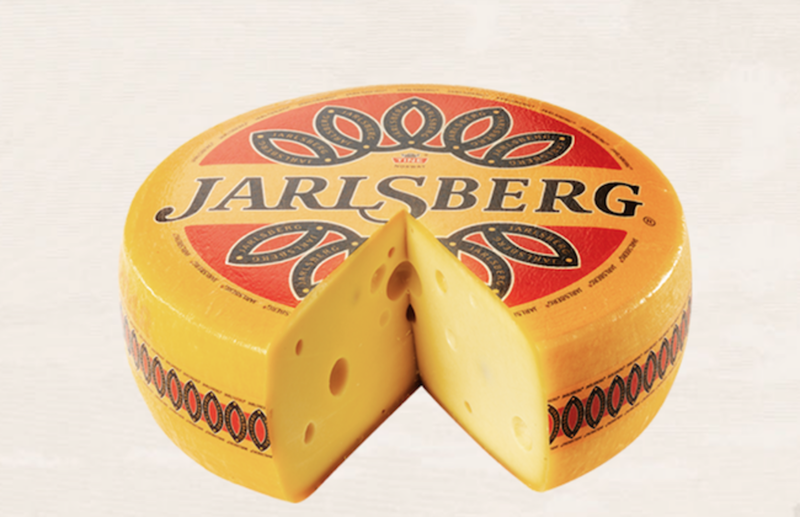 It’s success lies in the secret recipe used to manufacture the cheese, the people who make it, and their pride in always delivering a product with the same consistent high quality and unique taste. Totally yummy. We spotted it in our local market and then checked out their website for inspiration. On a lightly floured work surface, roll out the pastry sheets into rectangles about 8" x 4" each. Mix the grated cheese, chopped rosemary and pepper. Spread the mixture over the puff pastry. Roll up each pastry rectangle from the short end. Press the edges firmly together to seal the roll. Slice each roll into 2" thick slices. Place face down on a baking sheet and bake in the oven for about 15-20 mins. at 400 degrees Fahrenheit. If you want the pastry swirls to rise more, don’t roll out the pastry with the rolling pin.